Partnering with TMI means building powerful bridges with the state-of-the art Talent Management thought leader through world class standards, certifications and knowledge networks. Educators and training companies that offer exam preparation for TMI certifications benefit from the partnership by charging a separate training fee from the students. Partner with TMI to become an authorized education provider and lead in high demand Talent Management training. Partner with TMI to create a Center of Talent Management Excellence on campus and establish TMI certified HR programs for a world class advantage. Keep your HR employees up to date in Talent Management by implementing the world class TMI credentialing system in your organization by becoming a TMI Corporate Partner. Expand your influence and power in business and industry through Talent Management leadership by joining the TMI Advocacy Partnership and certifying your members. 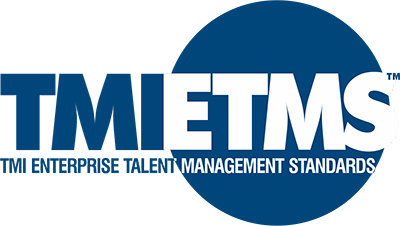 Expand your consulting business and lean into Talent Management consulting through the TMI-ETMS™ – the world's most powerful Talent Management standards system. Training companies of varying scales and sizes can become distinguished TMI Authorized Education Providers – AEPs. Large training companies with multiple centers within the country are ideally suited for becoming National and Regional AEPs. Smaller, niche training outfits and even start-ups can become AEPs covering their own city-markets. Both business and non-business organizations are eligible for becoming a TMI AEP if they have a solid business plan and can project strong market traction. TMI education providers have access to the TMI international curriculum, content in Talent Management and exclusive certification exam study kits. Joining the worldwide TMI Training Network can help HR and Talent Management training companies expand in a growing HR & Talent Management global training industry. As a TMI AEP, you have the freedom to design and price your own exam preparation and training programs for TMI certifications. The TMI Institutional Recognition Program empowers current HR programs for business schools and universities with a TMI accreditation and implements TMI certification programs into the curriculum. TMI-recognized institutions enter the exclusive QualiFLY™ list of global institutions whose students and alumni obtain direct registration permission for TMI Talent Management certifications along with QualiFLY™ privileges. 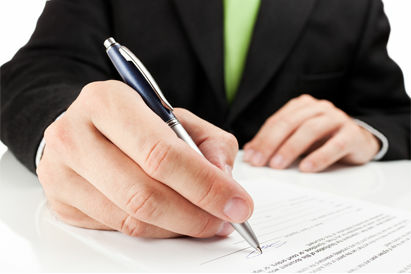 TMI recognized institutions can also establish a center of excellence in Talent Management. TMI assists these university centers in introducing management development, or degree and doctoral programs in Talent Management. Additionally, senior professors and HR scientists of TMI-recognized institutions earn pre-qualification for the prestigious TMI-Wharton programs in Talent Management. Business, non-business and publicly funded organizations can partner with TMI to establish their own organizational processes for certifying their HR employees, managers and leaders on TMI global standards. Market competitiveness of corporations, business firms, industrial and economic growth of nations and effective delivery of social impact results all have become intricately linked to the quality of Talent Management being practiced in organizations. This makes it imperative for them to have their HR workforce competent in Talent Management. Become a TMI Corporate partner to join the league of organizations worldwide who are empowering their HR with the techniques and tools of Talent Management through a TMI partnership. Associations and professionals in HR can create interest by becoming TMI Advocacy Partners. This partnership facilitates an efficient internal process through which professional bodies can certify all their members on TMI global standards in Talent Management. If there is a need, TMI partner professional bodies can have the Talent Management competencies, skills and frameworks customized by TMI for their country. 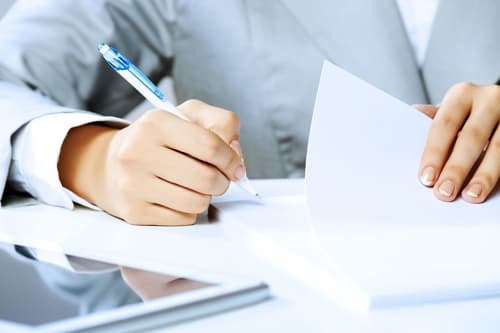 TMI partner bodies can also use their TMI-partnership to request Talent Management training projects in large government and other non-business organizations, which usually are preferred from non-profit organizations. National HR associations can rapidly transform and enrich the HR talent quality in their local industry by partnering with TMI and offering its members opportunities to acquire TMI certifications. Consulting firms specializing in HR advising can partner with TMI to break into the exciting and growing Talent Management space by getting an opportunity to be associated with TMI-ETMS™ - the first and the only global Talent Management standards system for HR departments. If you desire to expand your consulting business, it's the best time to join forces with TMI to get organizations in your region to adopt the TMI–ETMS™ global standards of Talent Management. If you are not in it yet, there’s no easier way to enter the Talent Management space than becoming a TMI Talent Systems Consulting Partner. The TMI global partner program creates attractive business opportunities for a wide variety of business, non-business, educational and entrepreneurial organizations in the rapidly growing Talent Management space - covering horizontals like training, education and consulting. TMI partners connect with renowned global industrial, social, and government organizations by associating with prestigious programs. 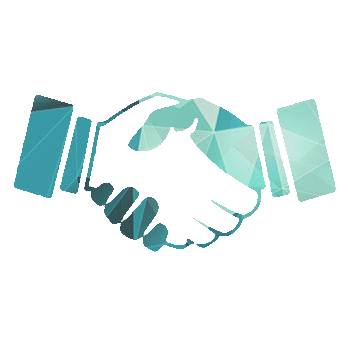 TMI partners also reap business advantages from the prominence and reputation of TMI and its list of illustrious partners. 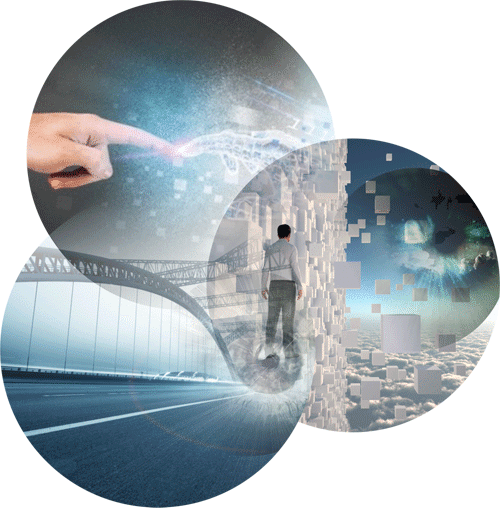 TMI partners receive automatic, immediate access to the world’s finest resources on systems, processes, standards, capacity building, curricula, training content, books, instructors’ material, business processes and marketing assistance. Partners also have access to exclusive opportunities to associate with groundbreaking initiatives like TMI- Wharton. World class means starting right with the tested and certified. 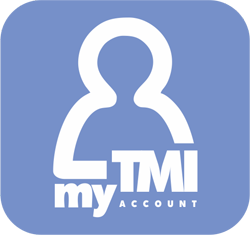 TMI is the foremost global brand in Talent Management thought, practice, and credentialing. This advantage naturally flows into the businesses of our partners and gives them immediate visibility in their territory, reducing costs of brand building significantly and generating a quick pull in the market. This translates into starting out as an established brand and leader. All TMI offerings are unique, unmatched and tower over competition. The TMI support and assistance brings down marketing and operational costs and lowers growth period for partners. This combination of premium pricing and lower costs raises the profitability of TMI partners across the world. TMI has a rich archive of globally accepted, tested, practiced and circulated standards and knowledge in Talent Management. This includes systems, processes, books, training material, and other learning aids. This content advantage means that TMI partners start world class and do not invest time and capital on developing their own resources. Becoming a TMI partner has become an exceptionally fast 15-day affair with prompt processing of applications and validations managed by specialist CredForce teams worldwide. The leadership status of TMI in Talent Management credentialing lends an immediate advantage to all the partners. This means getting automatic access to the state-of-the-art training, instruction, knowledge learning, systems, and standards and the latest in managing business operations. This leadership advantage means starting big, right, and ahead. TMI engages with international leaders and enjoys the largest mind-share among policy makers, governments, companies, and professionals globally. For a TMI Partner, this collaborative advantage translates into starting out from a position of strength and with less marketing efforts required for generating sales. With TMI, a Training Partner is never a startup, because it has a head start advantage. Training, certification, education, consulting, and learning systems developed in Talent Management are high growth domains in most parts of the world. TMI gives our partners the quickest access to a large market share in a growing market. This growth advantage means a long-term business prospect for a TMI partner. TMI Partners get to offer the world's most renowned sets of certifications in Talent Management. This means that in their respective markets, our partners are the only organizations where professionals, companies and governments can obtain internationally recognized Talent Management certification solutions. TMI certifications are managed by experts and specialists from various fields. All TMI partners enjoy world-class comprehensive partner assistance and support services to help partners quickly prepare for launching their businesses and to operate efficiently. TMI Partners receive active business incubation support, business marketing strategy support, complete communication design support and manpower preparation from TMI. Contact us and we will respond shortly!